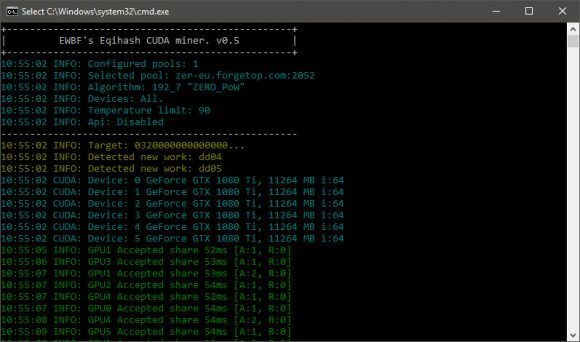 The latest EWBF Cuda Equihash Miner v0.5 comes with some performance optimizations and fixes for various variations of the Equihash algorithm it supports for GPU mining on Nvidia-based rigs. You can expect to see a speed increase of 3-15% depending on your mining hardware for Equihash 144,5 as well as 2% for Equihash 210,9 with the latest update. 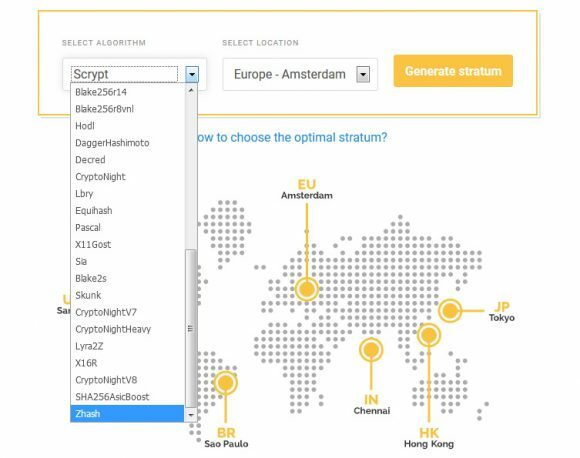 The new version also fixes the problem with cropped performance on fast (1080 Ti, Titan) gpus for Equihash 96,5 as well as the “low difficulty shares” problem, on Aion pools for Equihash 210,9. So if you are mining any of the Equihash Equihash 192,7, 144,5, 96,5 or 210,9 variants yo umight want to give this miner a go. Do note it does not support the Equihash 200,9 that was originally the algorithm called Equihash and used by ZCash (ZEC) that is currently mineable by ASIC miners. 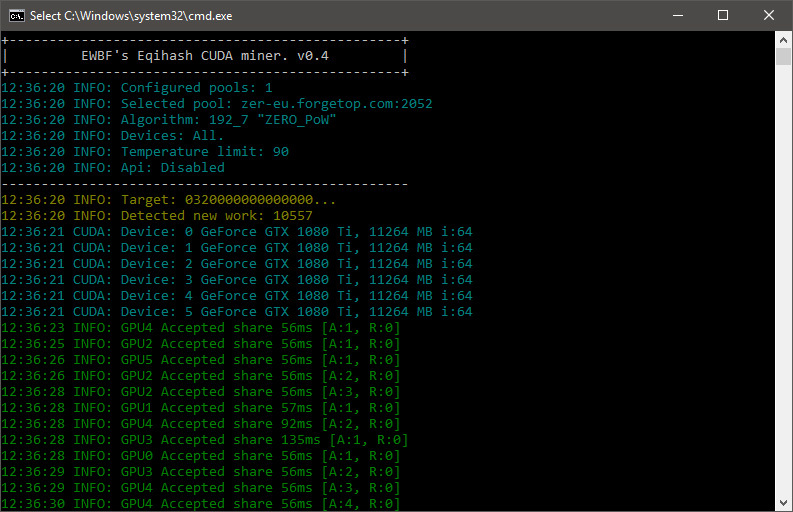 We are also reminding you that the EWBF Cuda Equihash Miner is a closed source miner, there are CUDA 8.0 and 9.1 binaries available for Windows and Linux and there is a 2% developer fee built-in by default. 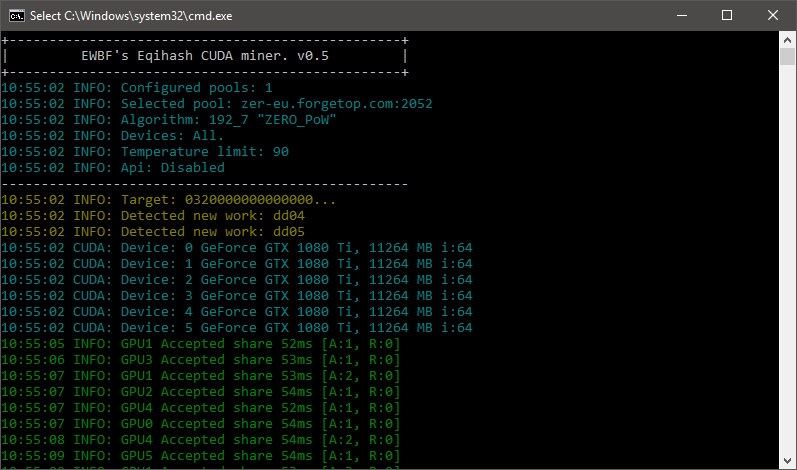 The new EWBF Cuda Equihash Miner is turning out to be the go to miner for Nvidia GPUs when talking about Equihash solvers other than the “original” 200,9 one used by Zcash (ZEC) now that there are ASIC miners available for it. 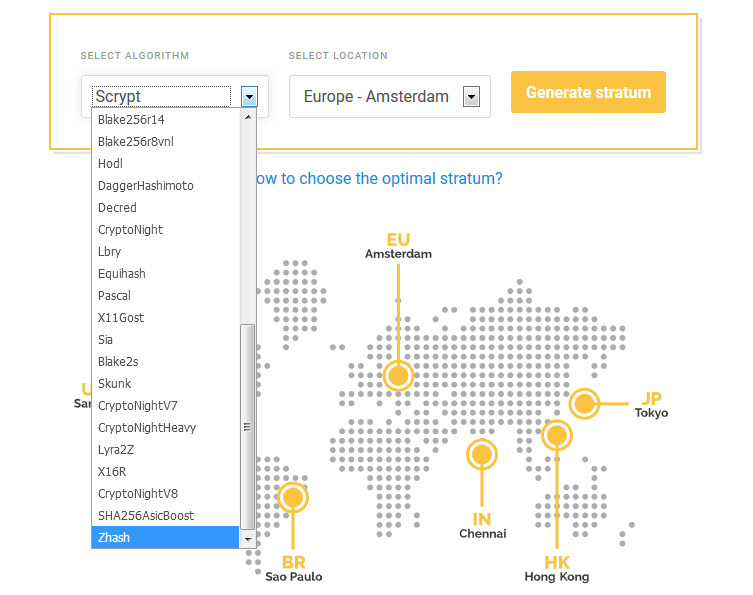 The latest version 0.4 adds support for a new solver for Equihash 210,9 used by AION along with the other already supported Equihash solvers 192,7, 144,5 and 96,5. The latest version also includes some improvements and fixes as well, so if you are using previous version you might want to upgrade to v.04. 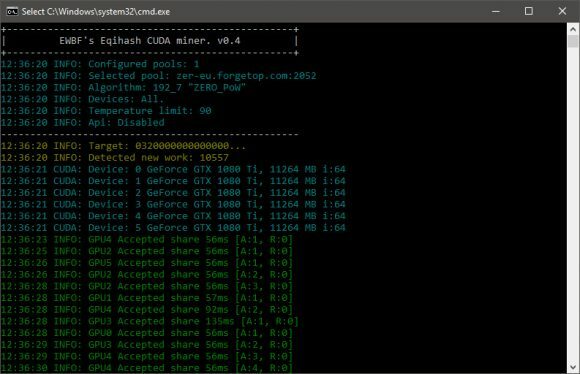 We are reminding you that the EWBF Cuda Equihash Miner is a closed source miner, there are CUDA 8.0 and 9.1 binaries available for Windows and Linux and there is a 2% developer fee built-in by default.